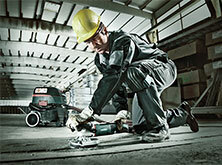 Our vision of a cable-free construction site. 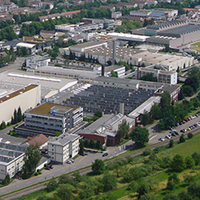 Since 1924 we have been developing innovative ideas in our Nürtingen plant. 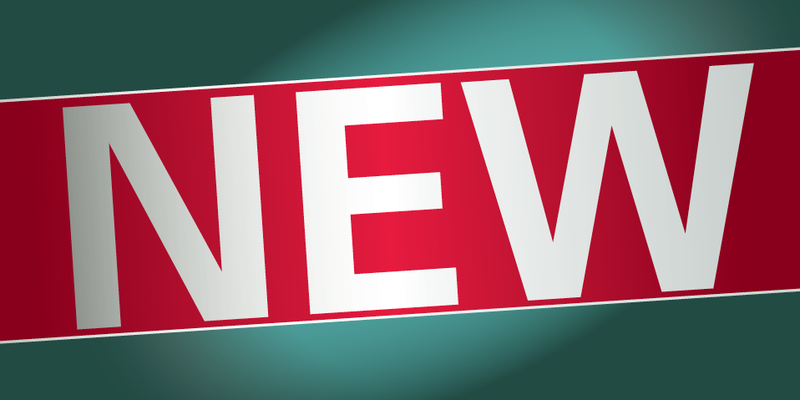 surroundings are already implemented into the product development in Nürtingen. 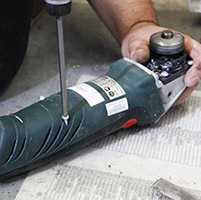 The result: Metabo has a considerably longer service life! 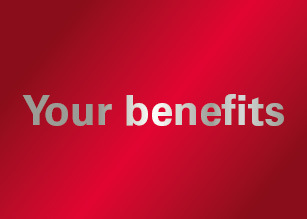 Our experience works for you: The long service life of our machines and of our accessories reduce the need for new investments and secures the reliability of your work flows and work processes. 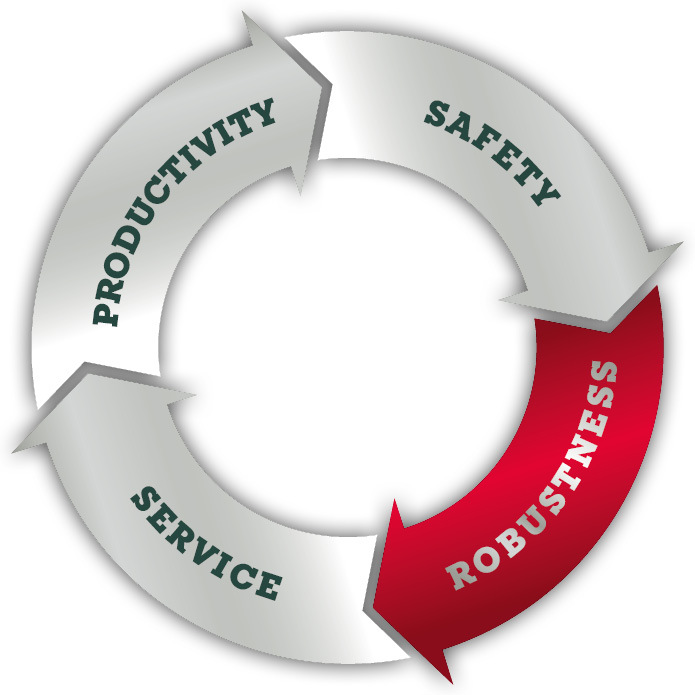 This saves valuable time, increases efficiency in your company and significantly reduces your cost. 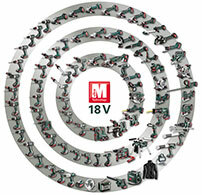 Metabo machines reduce the frequency of new purchases and ensure cost savings. 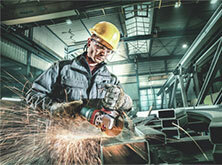 Metabo quality ensures high process safety and less downtime costs. 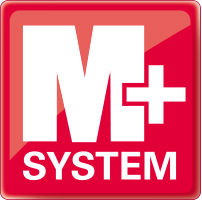 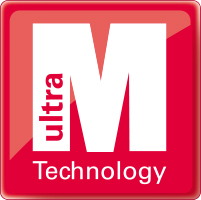 Metabo system solutions meet industrial standards in every respect. 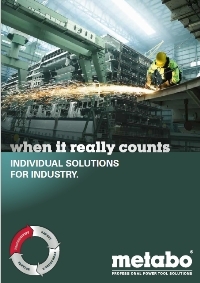 Here you can download the Metabo Industry brochure (6 MB).